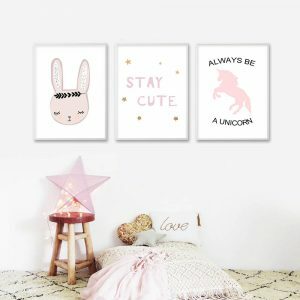 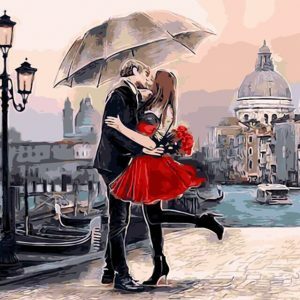 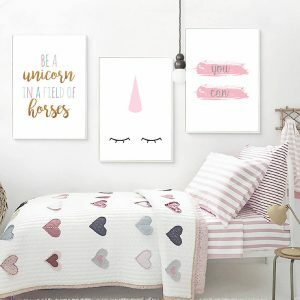 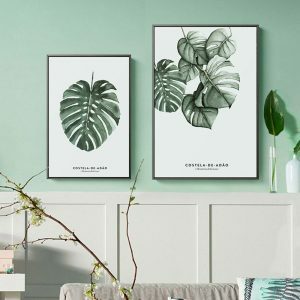 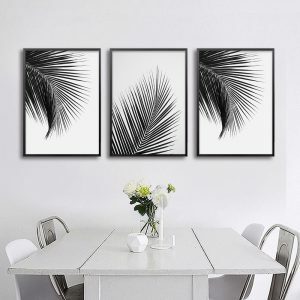 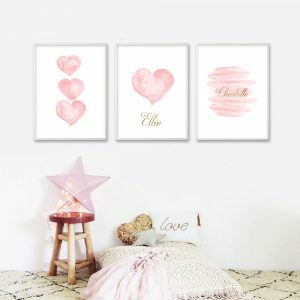 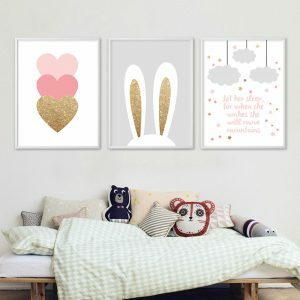 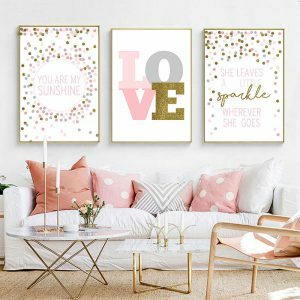 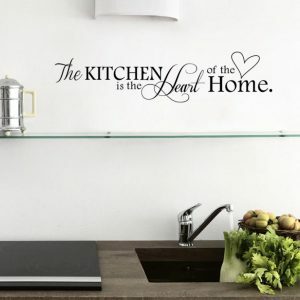 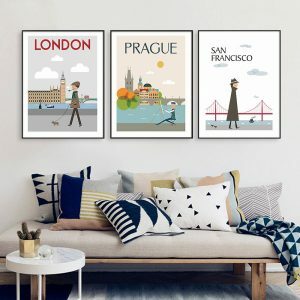 Canvas Wall Art Of Your Choosing: If you’re looking for gorgeous canvas art prints, you’ll be glad that you’ve found us. 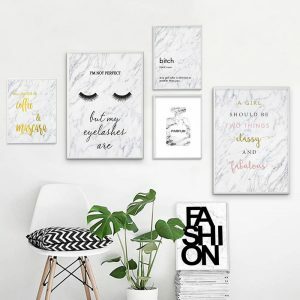 We’re capable of transforming watercolor art, illustrations and quotes into a canvas poster printing. 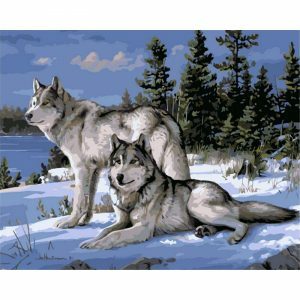 With our canvas art prints, your options are really unlimited. 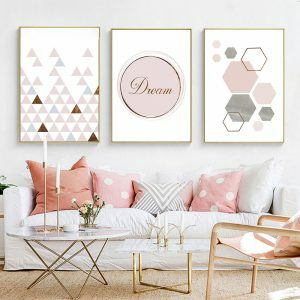 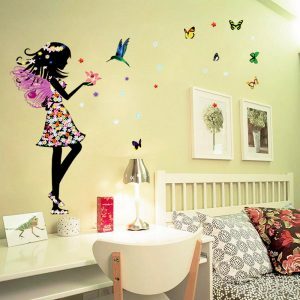 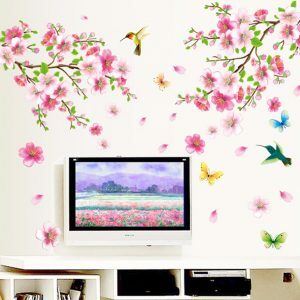 High-Quality Wall Art: We’re happy to say that our team can take a wealth of deigns and transform them into a high-quality piece of art for your wall. 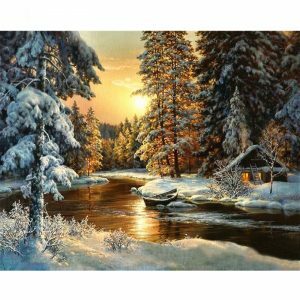 We use the latest technology and the best materials to ensure that your art is going to last a lifetime. 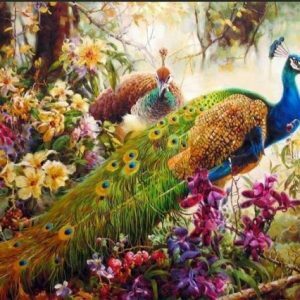 Intricate Or Basic: We understand that everyone is different. 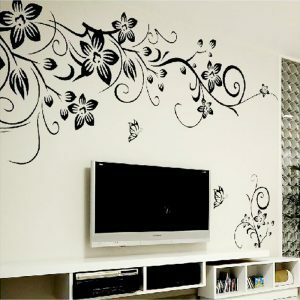 This is why we offer intricate or basic designs. 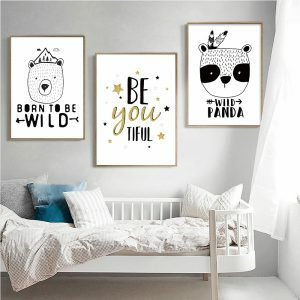 We offer a wide collection of art, including illustrations, quotes and even watercolor art. 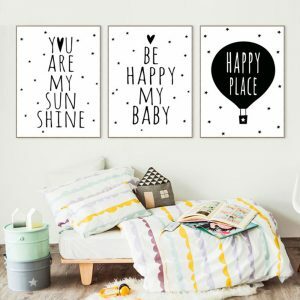 Quick Turnaround: When you want a piece of wall art, you want it quickly. 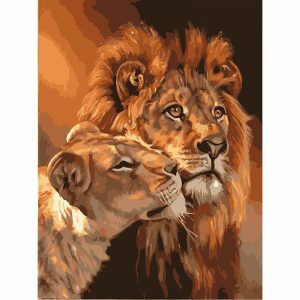 This is why we offer the quickest turnaround on our canvas wall art.